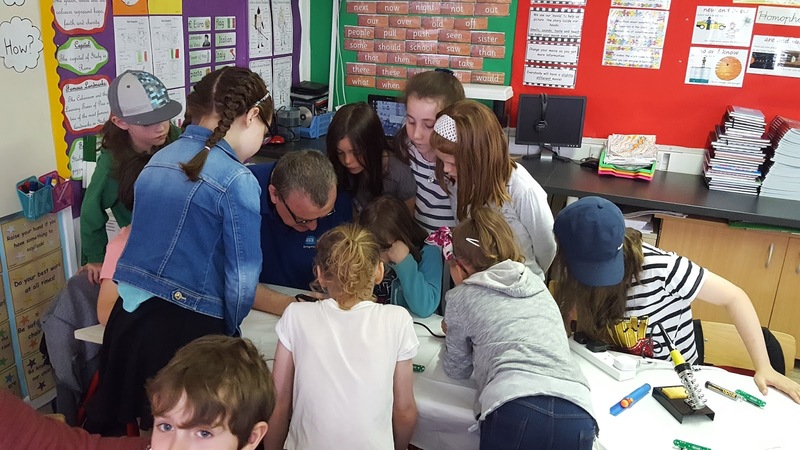 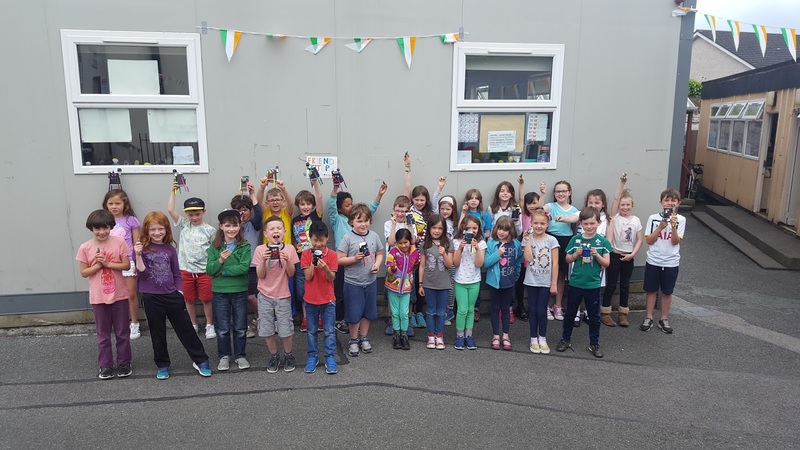 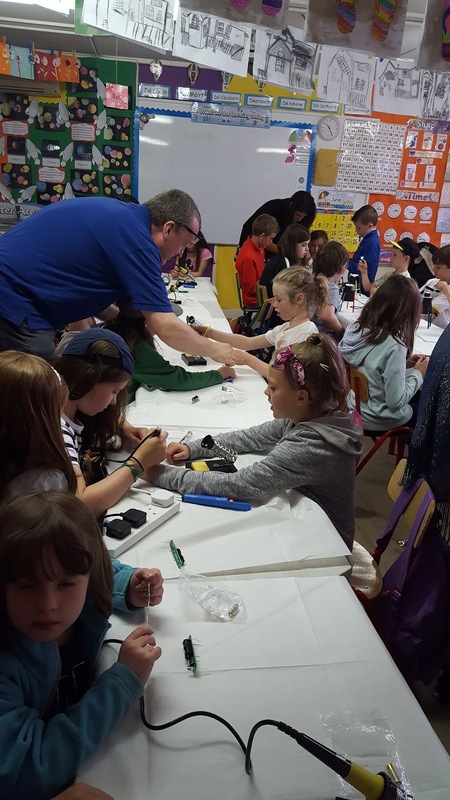 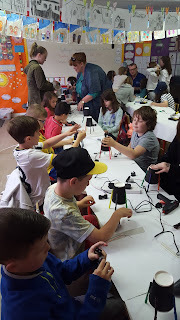 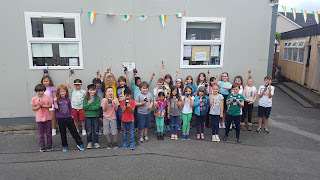 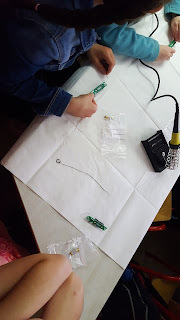 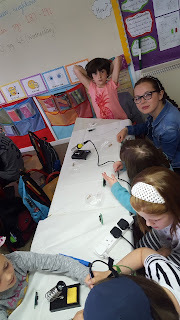 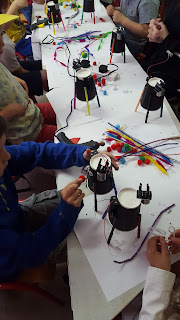 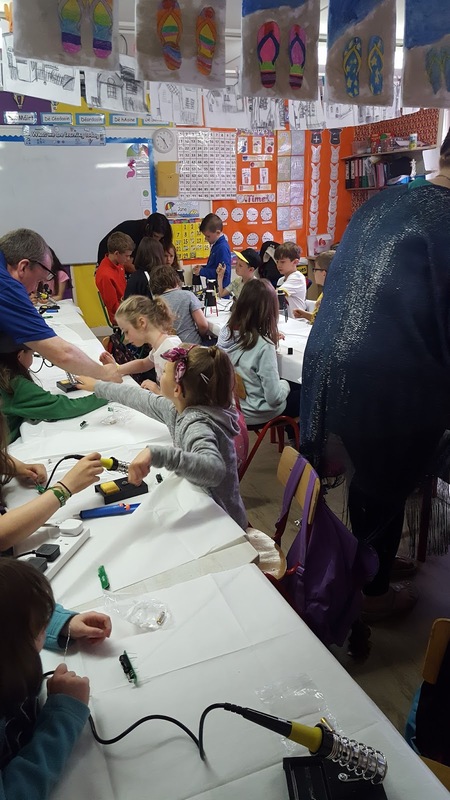 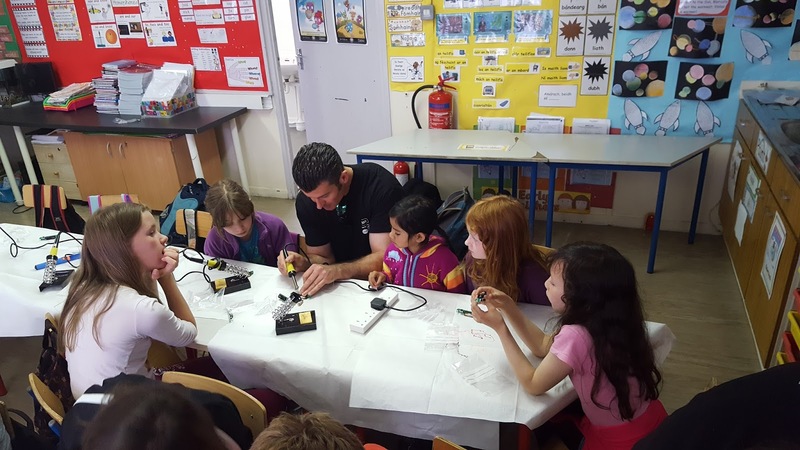 Second class were lucky enough to have a science workshop where they got to make their own robots and torches. Here's some snaps of the work they did! Thanks to Virginie, today 2nd class got to harvest some beetroot. Not only that, but we also got to eat it and some pickled beetroot too. There were hardly any leftovers!!! 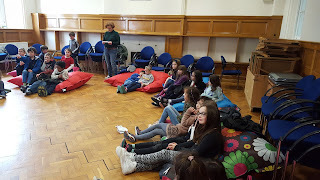 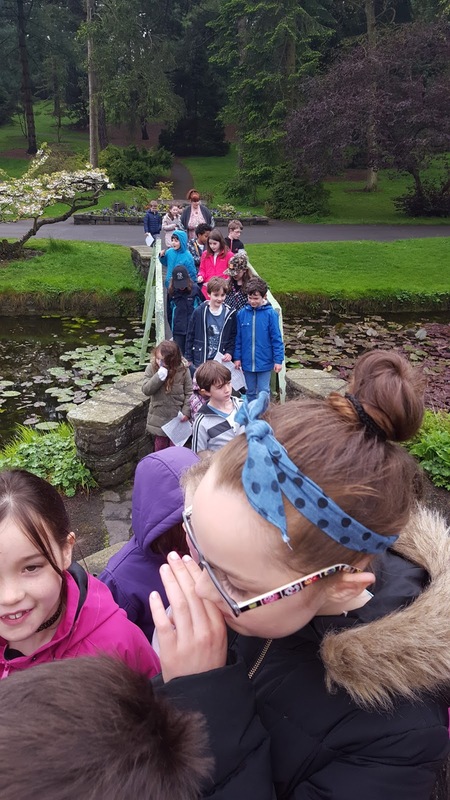 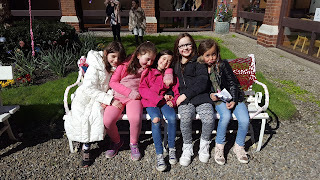 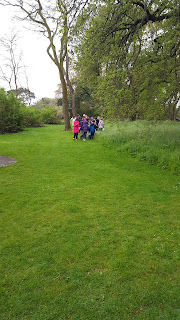 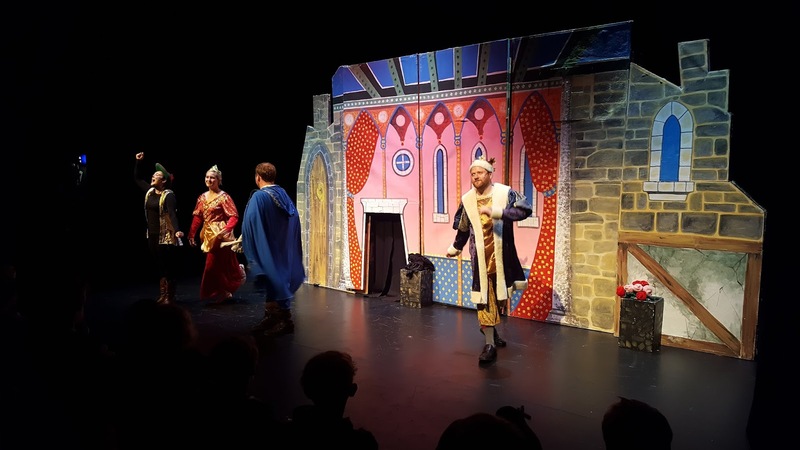 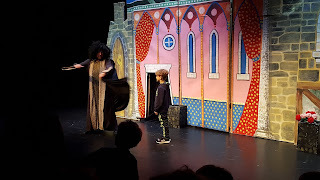 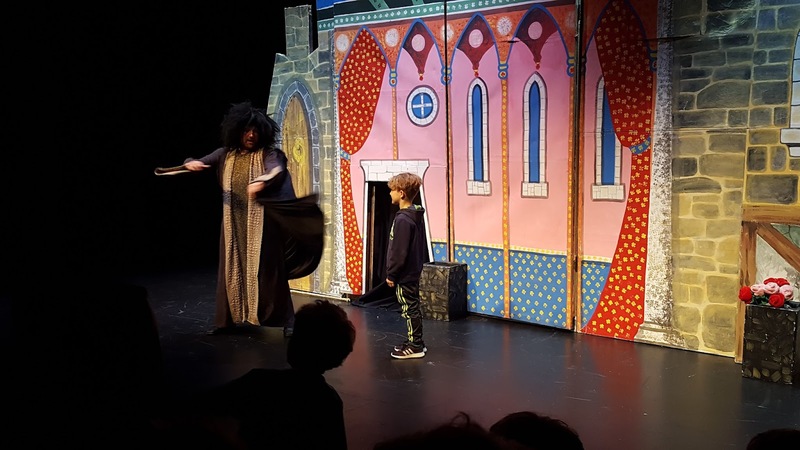 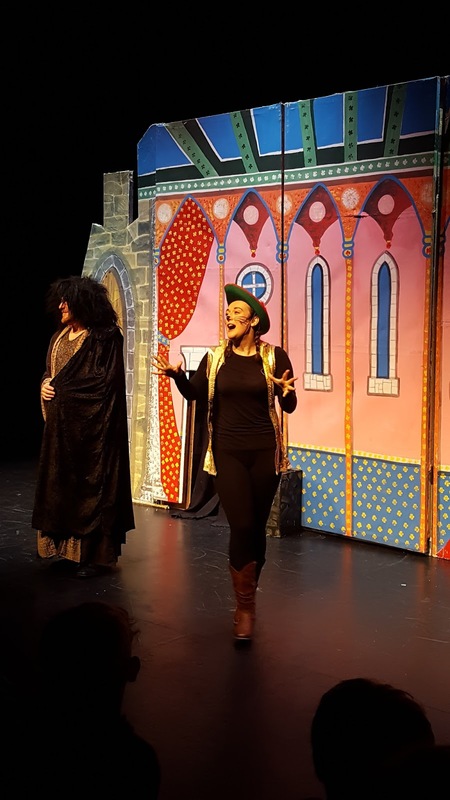 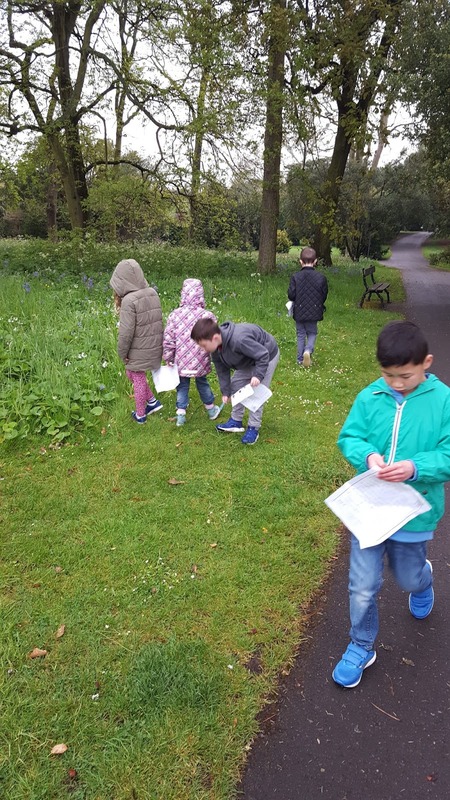 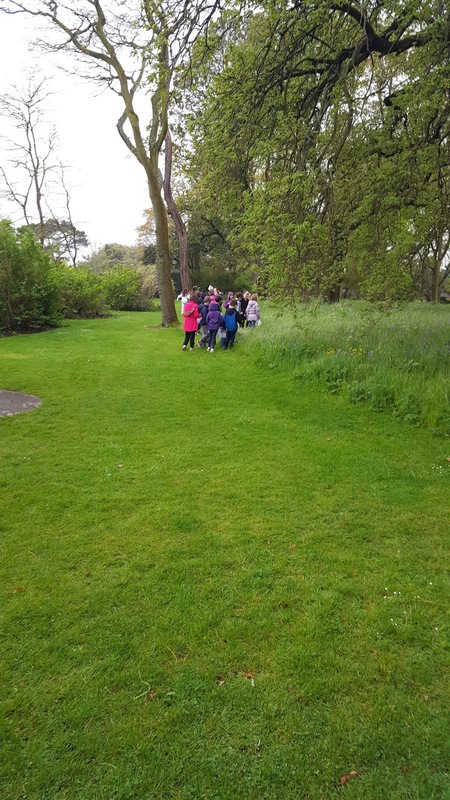 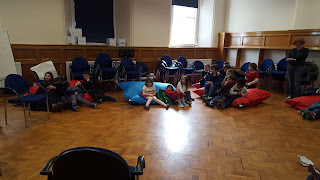 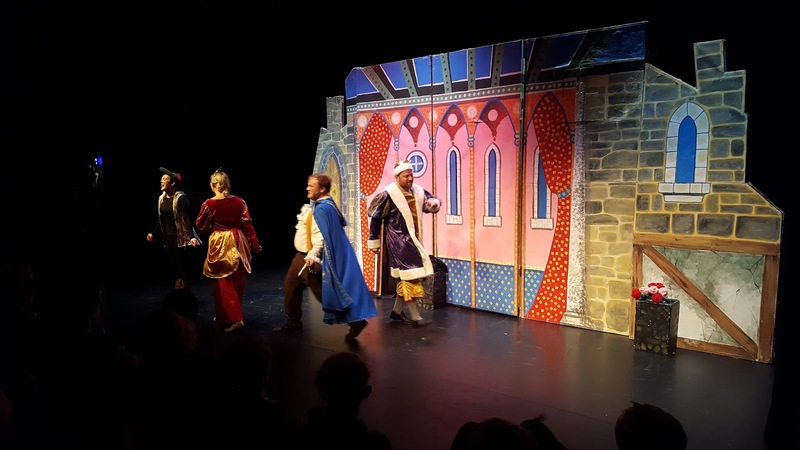 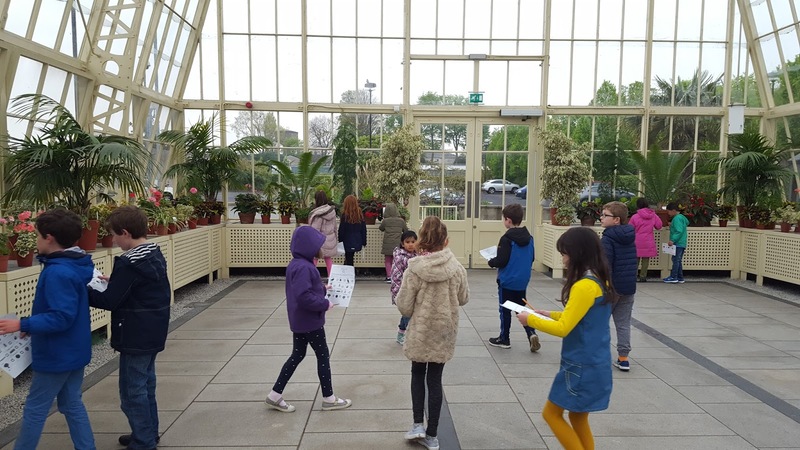 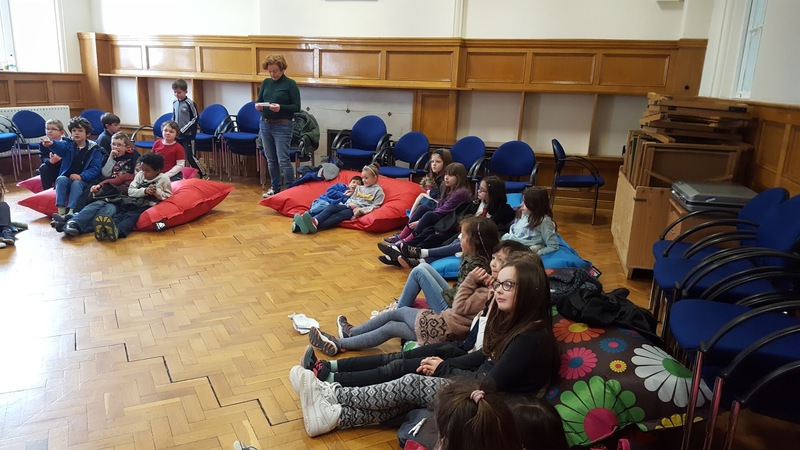 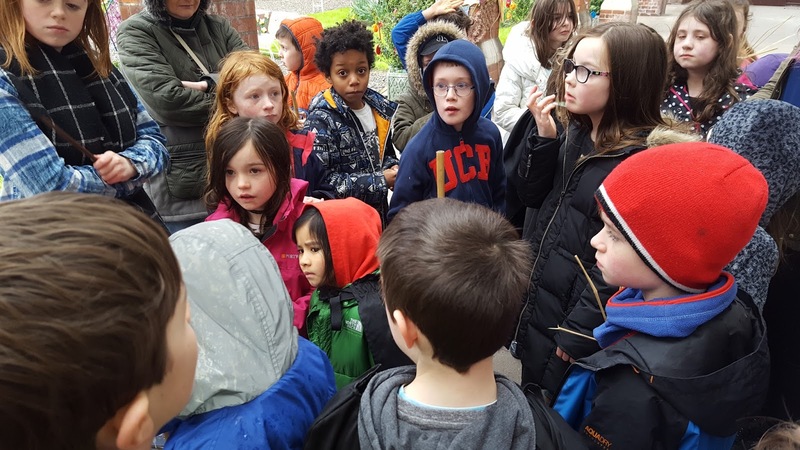 Some of the classes were lucky enough to be invited to St. Pats college to take part in some fantastic activities related to story telling. 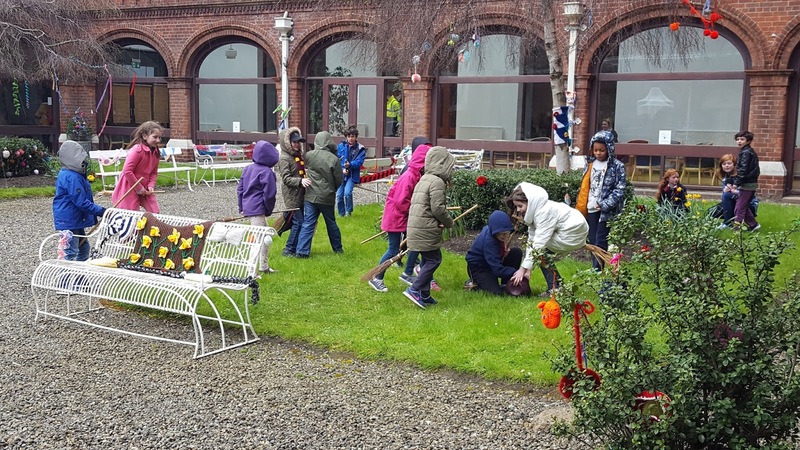 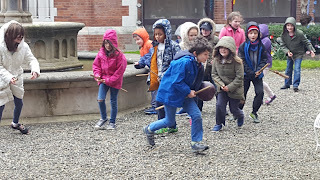 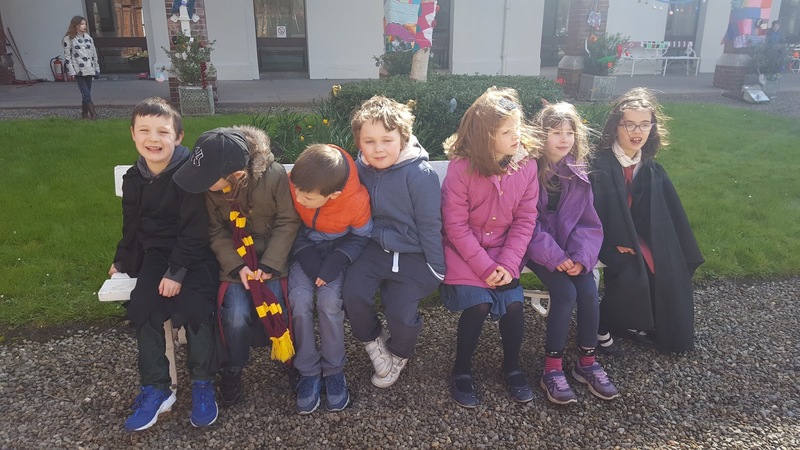 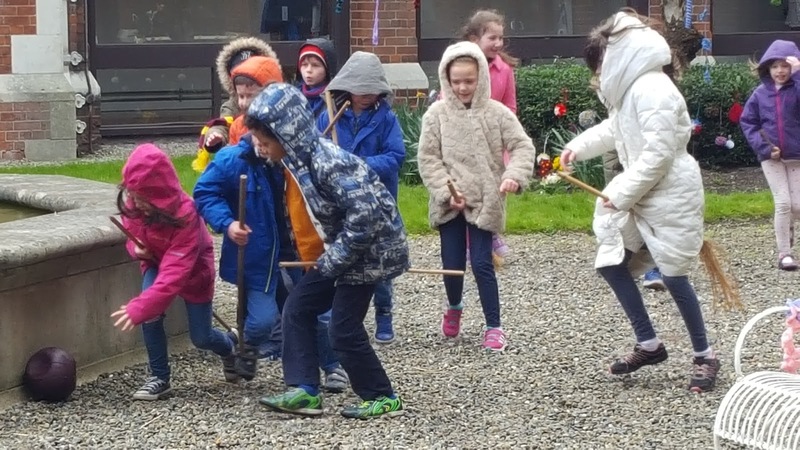 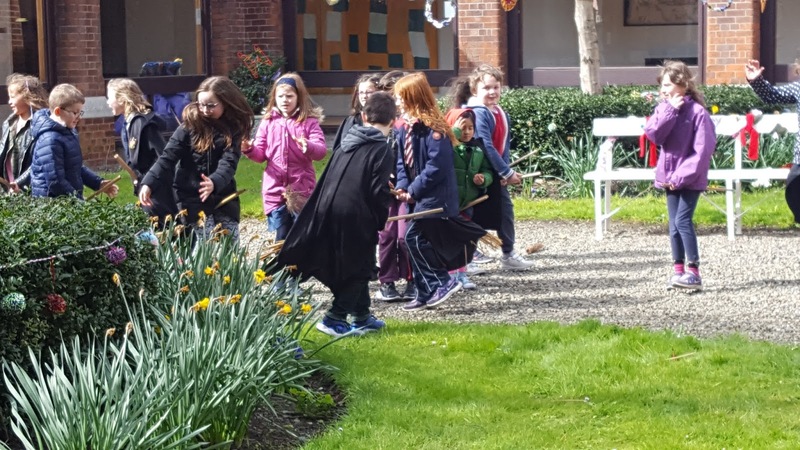 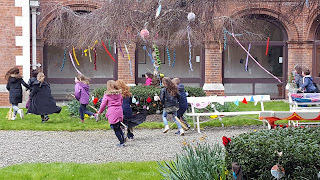 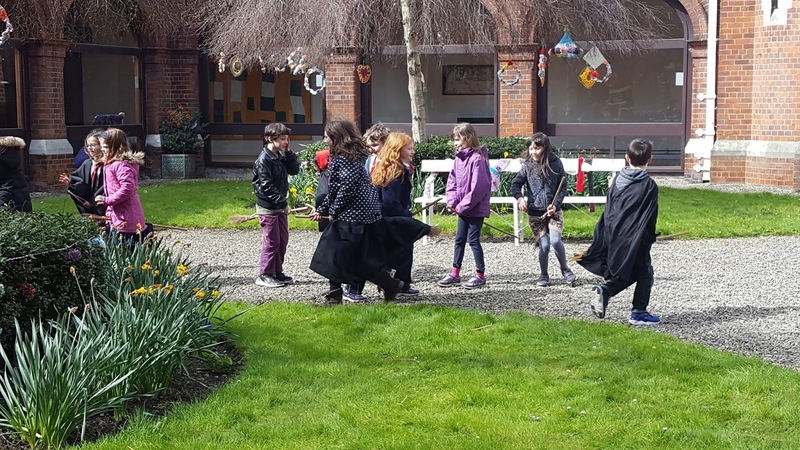 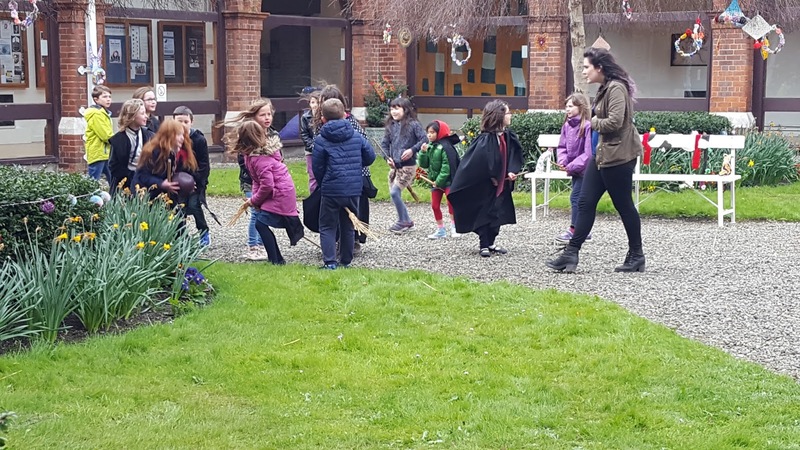 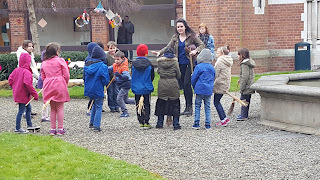 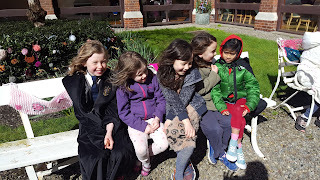 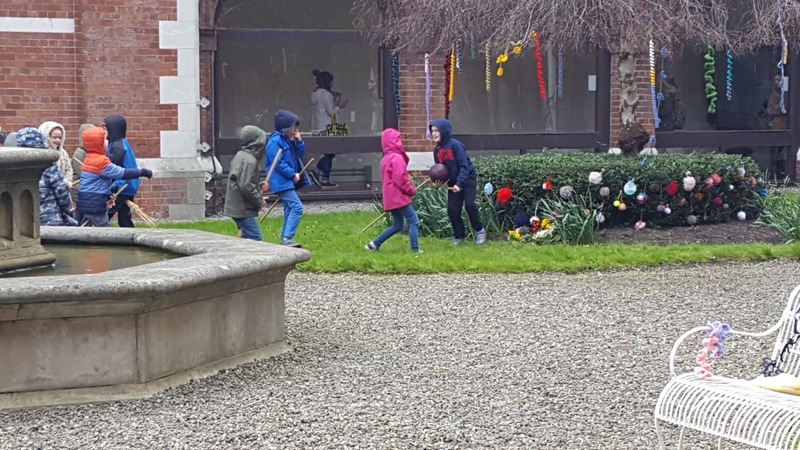 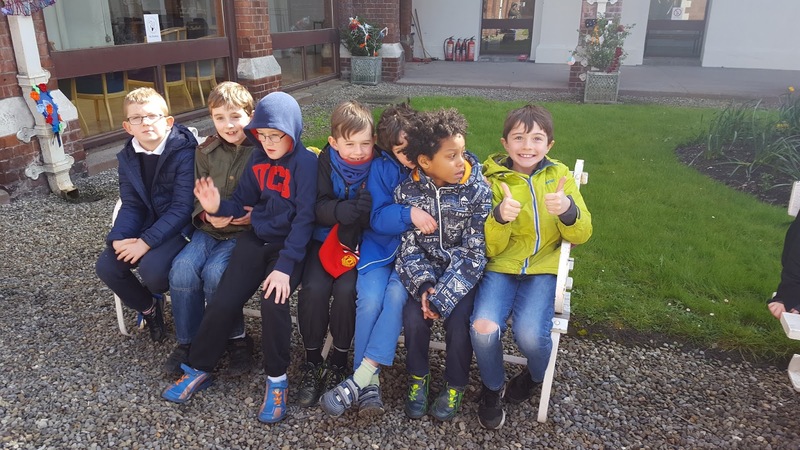 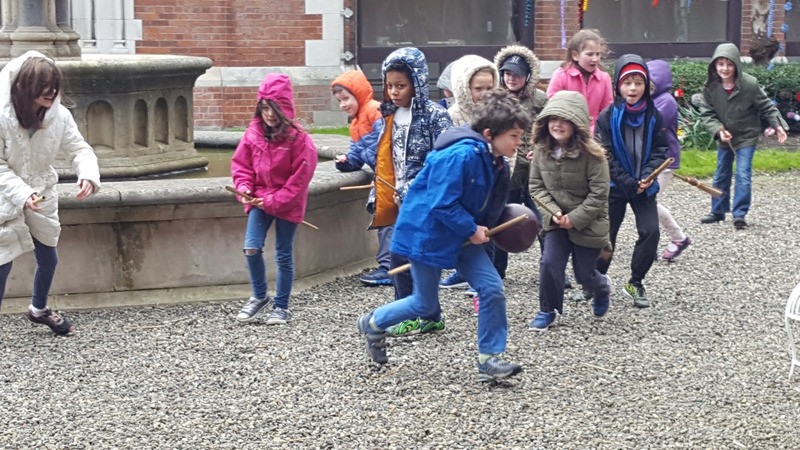 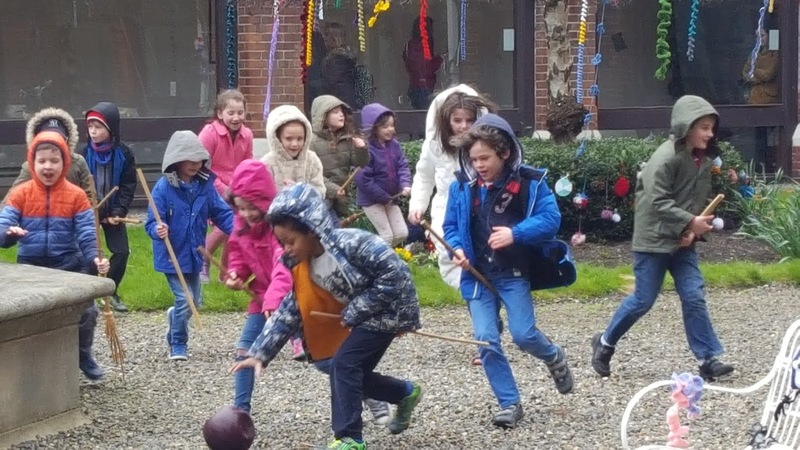 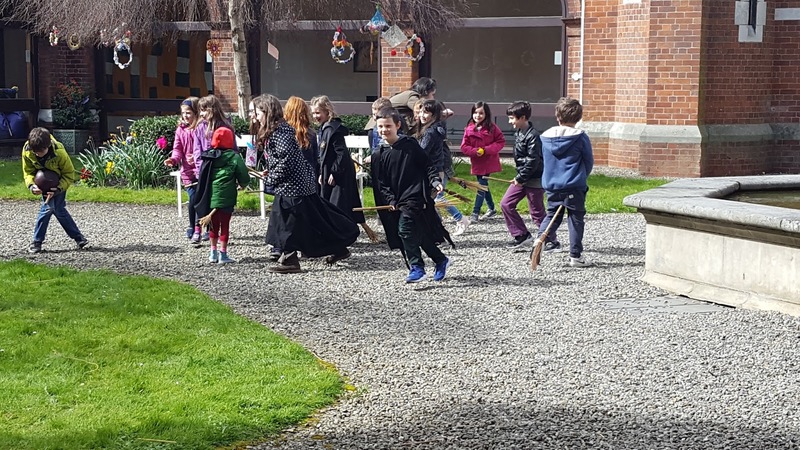 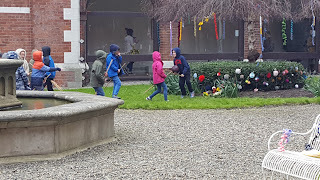 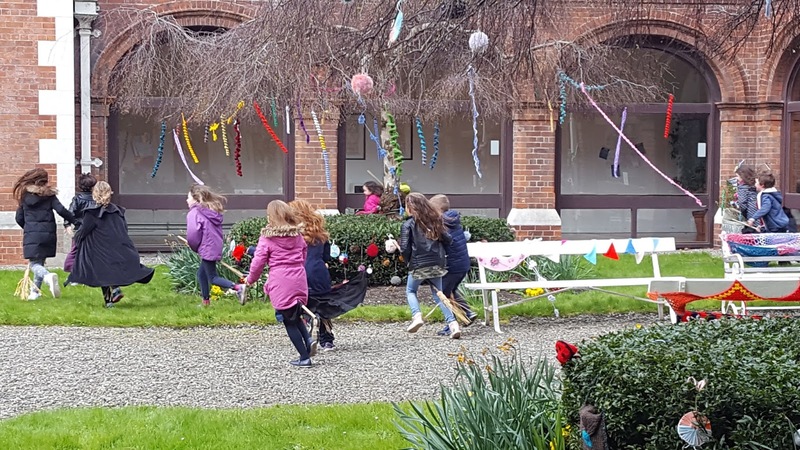 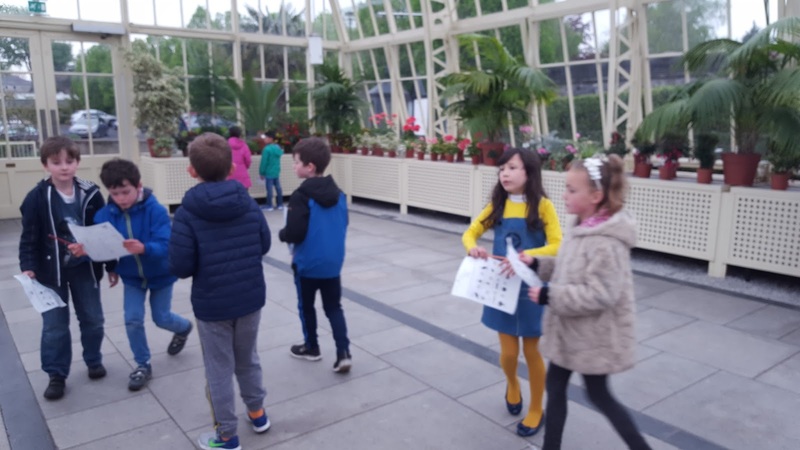 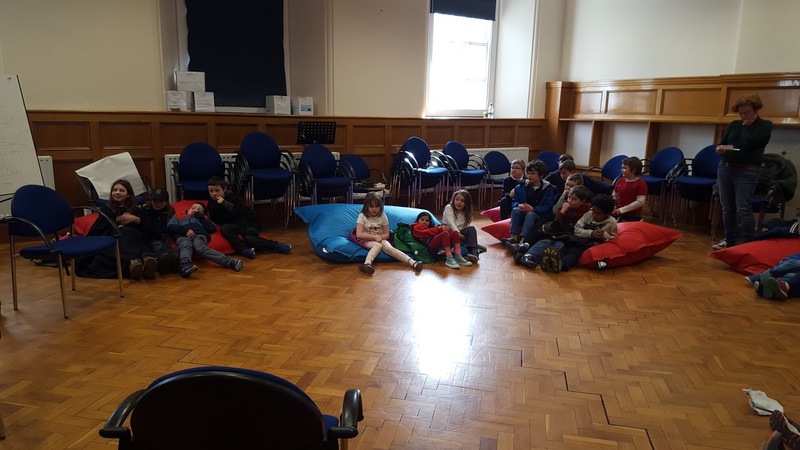 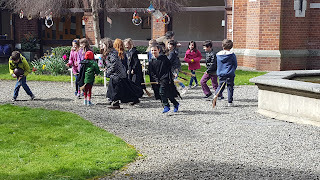 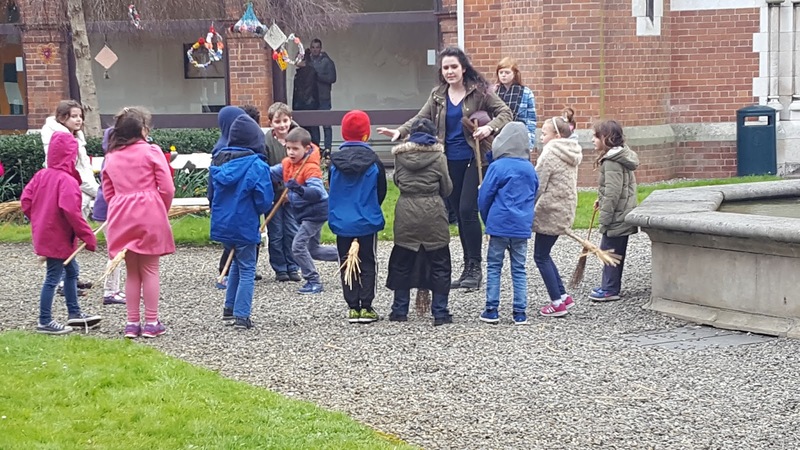 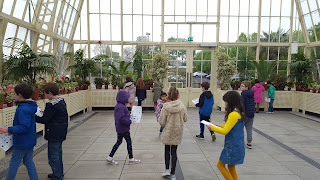 2nd class went with 4th class today to a Harry Potter themed event where they got sorted into their houses and then played a quidditch game. 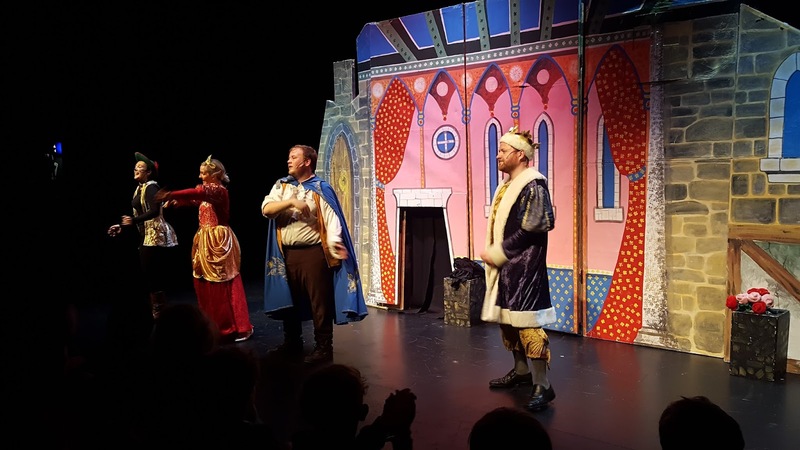 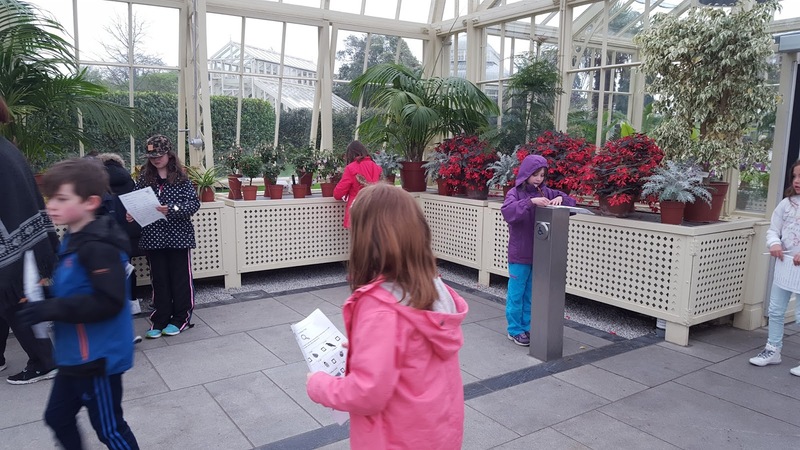 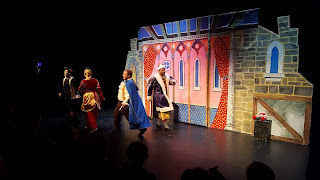 It was fantastic and the children really enjoyed themselves!! !